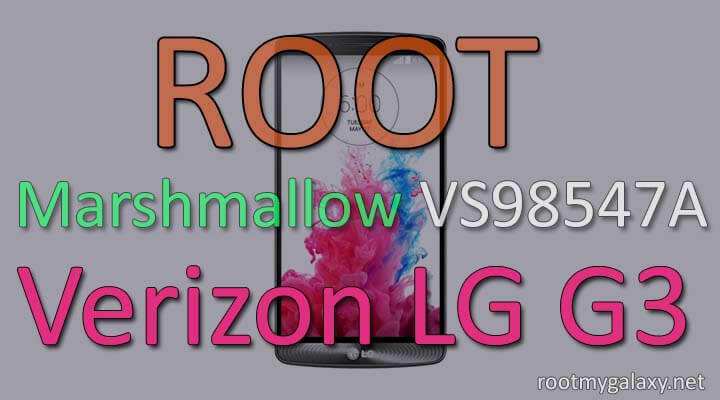 Guide: How to Root Verizon LG G3 On Marshmallow 47A Firmware (Android 6.0 VS98547A Marshmallow).We are going to share step by step guide. 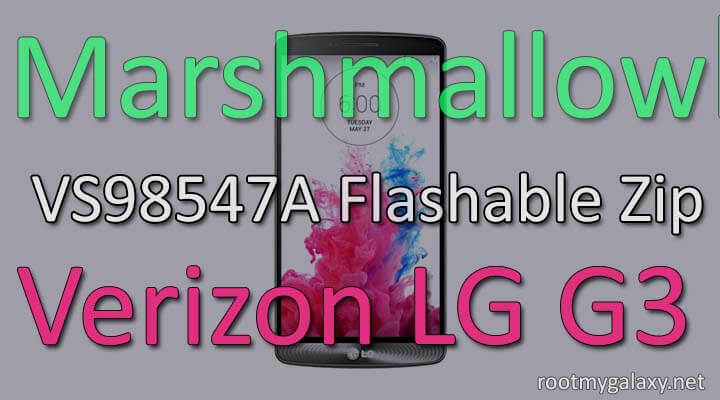 Verizon has updated it’s LG G3 model number VS985 to latest Official Android 6.0 Marshmallow VS98547A Firmware.If you haven’t update your device to this marshmallow update yet then follow our previous guide where we have shared a direct link to download the Flashable Firmware Zip file.We have posted an article ” Download & Install Verizon LG G3 Marshmallow VS98547A Flashable Zip “, so do check out that post. 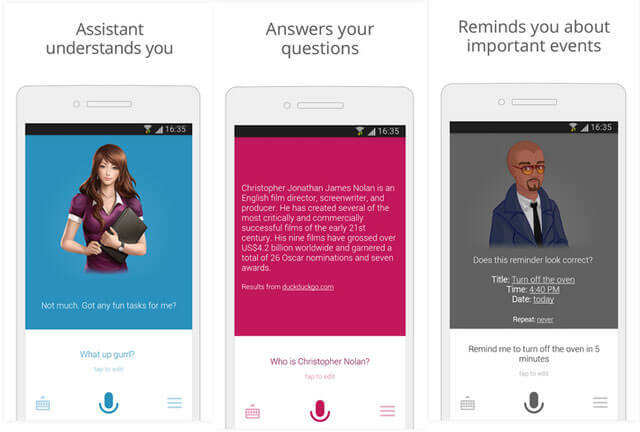 There is a very good new for all Verizon LG G3 users who have updated their devices to Marshmallow 47A Firmware.Now you can root your Verizon LG G3 on Marshmallow 47A Firmware.But this process is not as simple as others.If you want to Root Verizon LG G3 On Marshmallow 47A Firmware, then you have to downgrade back to 10B Firmware first, then use Stump to get root access and then flash TWRP recovery and flash the Verizon LG G3 Marshmallow VS98547A Flashable Zip file using TWRP. Now time to install TWRP recovery and flash SuperSu root file to get root access.